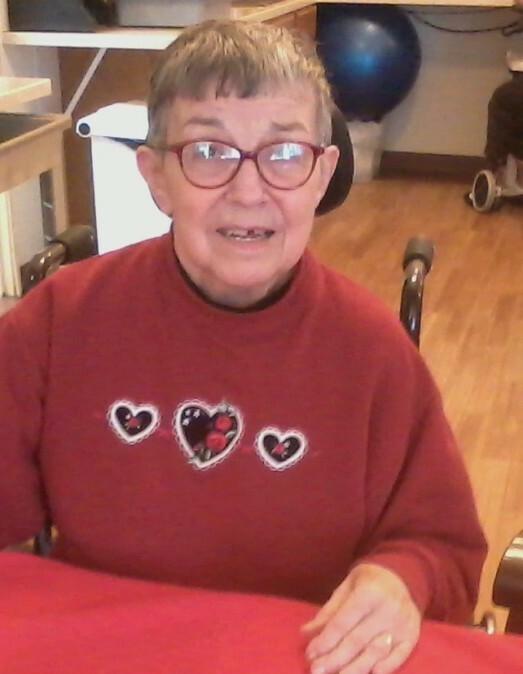 Marilyn Rose Winter was born June 14, 1936 and entered into her Savior’s presence on April 17, 2015 at Sunnyside, Wash. She had struggled with Alzheimer’s and chronic kidney failure for many years. She was 78 years of age. She was born in Argos, Ind., to Roy and Hazel Shoemaker. She loved growing up on the dairy farm and was honored by being named “The Milk Maid of Marshall County” (Ind. ), while she was in high school. She was her Dad’s “right hand man” when it came to milking. She often laughed when recalling that as soon as she went away to college her Dad put in a Surge System. On June 14, 1957, she married Charles H. Winter at her parent’s family farm home near Argos, Ind. She graduated from Grace College with honors. 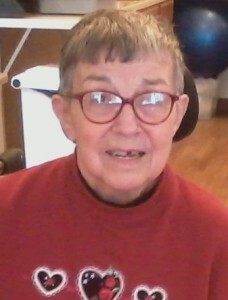 Marilyn loved teaching and taught fifth grade for one full year at Milford (Ind.) Elementary School. In 1959 Chuck and Marilyn were called to serve as recording engineer and secretary with Missionary Tapes, Inc., in Altadena, Calif. This was a faith ministry providing language broadcasts to missionary radio stations overseas. Marilyn served as secretary and typed hundreds of scripts for the Gospel broadcasts. In 1967, Chuck was called as pastor of the Harrah Grace Brethren Church in Harrah, Wash. They would serve there together for 25 years. Chuck resigned in 1995 and the Winters made their home for part of the following year in Indiana. They moved to Sunnyside later that year. She is survived by her husband, of 57 years, Chuck, and two sons, Brian (Tammy) of Selah, and Stephen of Kailua-Kona, Hawaii. She is also survived by her daughter-in-law, Beth, of Palmer, Alaska, and eight grandchildren: A.J. (Shayla) Winter of Ellensburg, Tyler and Makayla Winter of Selah; Anna (Dusty) Pianalto of Tennessee; Cathy, Becky, Ben, and Sarah of Palmer, Alaska; one great-grandson, Gunner and one great-granddaughter, Catherine Joy. She is also survived by four brothers: Gerald (Doris) Shoemaker of Argos, Ind. ; Russ (Launa) Shoemaker of Landrum, S.C.; George (Carol) Shoemaker of Argos, Ind., and Steve (Shirley) Shoemaker of Boonville, Ind. She was preceded in death by her parents, Roy and Hazel Shoemaker and brother, Harold. Viewing and visitation will be held on Thursday, April 23, 2015 from 2:00 to 8:00 p.m. at the Smith Funeral Home Chapel in Sunnyside, Wash. A funeral service will be held on Friday, April 24, 2015 at 10:00 a.m. at Grace Brethren Church in Sunnyside with burial to follow at Lower Valley Memorial Gardens in Sunnyside. Those wishing to sign Marilyn’s online memorial book may do so at www.funeralhomesmith.com Donations to Clear Lake Grace Brethren Camp may be made in memory of Marilyn. Smith Funeral Homes Ltd. & Crematory in care of arrangements.